Happy Friday and Happy February! We are one month closer to spring, which is thrilling for me because I'm done with winter. Bring on the sunshine, warmer temperatures and being outside! We celebrated Walker's fifth birthday on Tuesday! He had an extra special day, as it was Donuts with Dad in his preschool class and Brandon got to take both boys to school and attend the event. He was quite sugared up on Tuesday, let me just tell you. We use this plate for birthdays and I love the tradition! My mom had a dark blue one that we used growing up and I loved the memory so much that I bought one for us to have about five years or so ago. 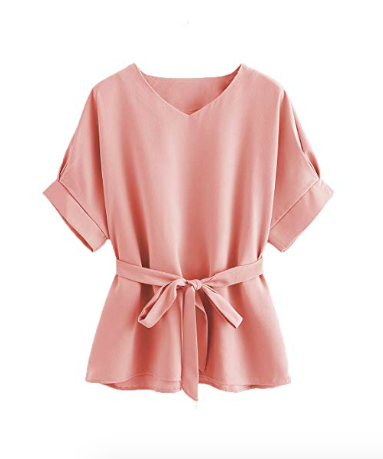 I'm really loving blush right now for spring, and when I saw one of my favorite shirts (on Amazon for $19.99) in that color, I scooped it up! 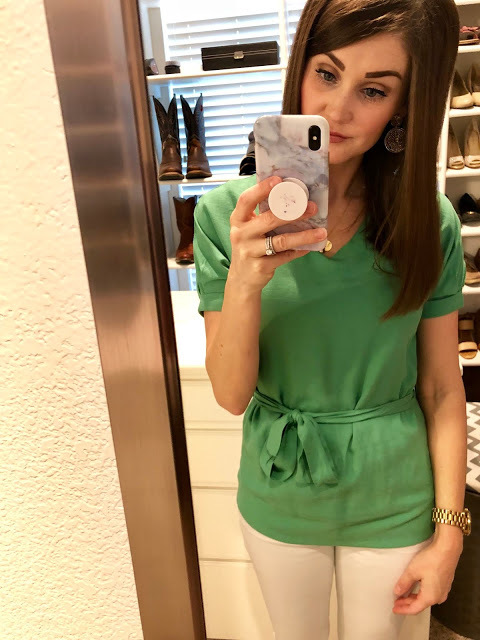 I have this shirt in green from Walmart (see that post here) and blue from Amazon (see that post here), too! 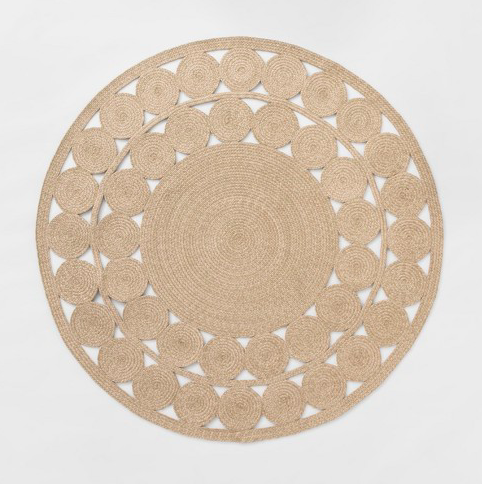 I've been debating a round rug beneath our kitchen table for a while (mainly because boys + food = mess), but I finally bit the bullet and ordered this one from Target! It was $99.99 and the reviews say you can hose it off outside with a water hose when/if it gets dirty, and I'm totally here for that. It came in in one day (!!!) and I laid it under the table yesterday...and I'm obsessed. So glad I ordered it! We have been loving Zingo! in our house! We call it "Zingo Bingo" and really get competitive with it. ;) Even Knox (at 2.5) joins in the fun. It's great for their picture recognition, fine motor skills and learning how to play a game with rules -- as well as learn how to be a gracious winner (and loser). Not that we have any issues with that in our house or anything (cough, cough, Walker). I highly recommend it! Six for today because I am loving the Becca Anti-Fatigue Under Eye Primer, recommended by Lindsey Regan Thorne. 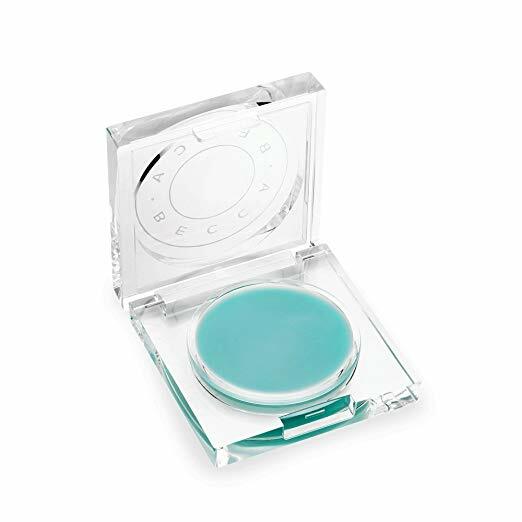 I was a bit hesitant to try it because I just never thought that an under-eye primer was necessary. Y'all, I used it Wednesday for the first time and I AM HOOKED. 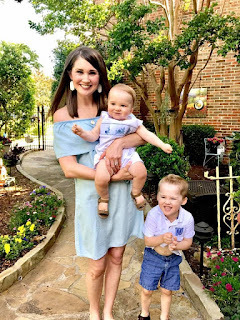 It was a perfect day to use it, because Brandon's alarm went off at 5:20 a.m. and he didn't hear it, so I was up -- and then my usual sleep-until-7 a.m.-boys were up at 6:15 and 6:30 a.m., respectively. So my usual under-eye circles were even more so. I applied this and in less than one minute, bam -- the circles were so much lighter. I couldn't believe it! I'm a convert forever and ever. That rug looks beautiful under your table!! I so wish I had somewhere I could use it. 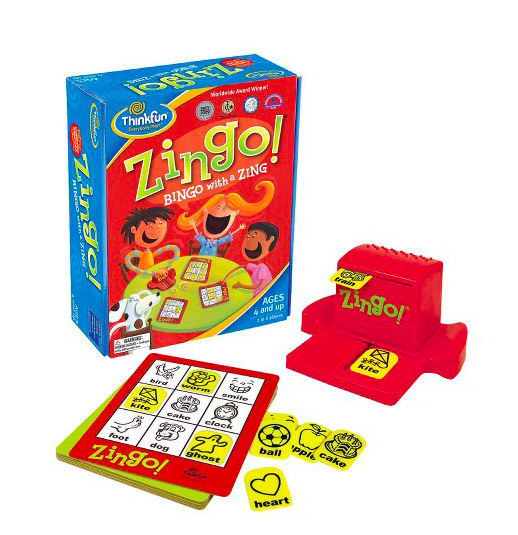 Zingo is one of our favorites here! Have y'all played Sequence yet? It's a good one for ages 5+. My little likes to play to but needs some help. Hope y'all have a lovely weekend! I love your kitchen cabinets! That shirt! 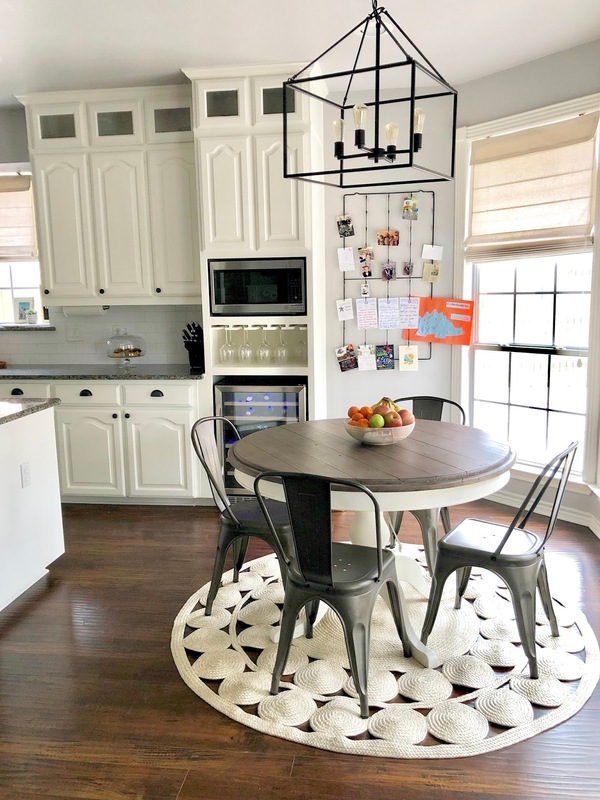 That rug!!!!! Love, love, love!! !